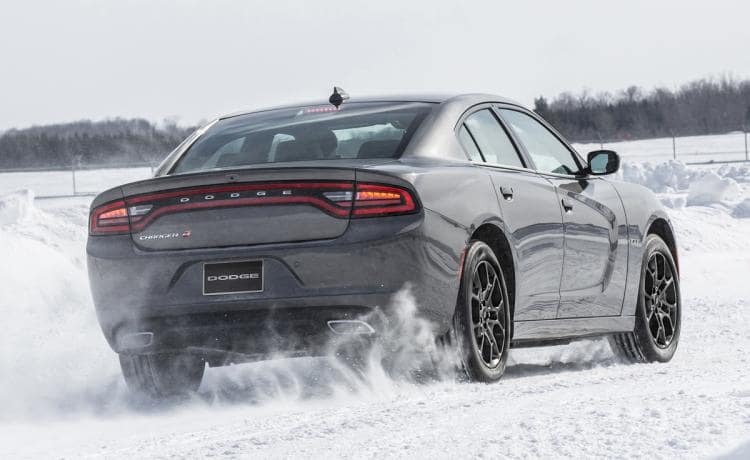 Charger Sell Down Event With Absolutely $0 Due At Lease Signing. 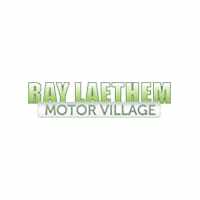 | Ray Laethem Chrysler Dodge Jeep Ram " "
You Are Here: Home > Charger Sell Down Event With Absolutely $0 Due At Lease Signing. Charger Sell Down Event With Absolutely $0 Due At Lease Signing. WE MUST SELL 17 Dodge Chargers, $2,700 below Employee or Friends price. 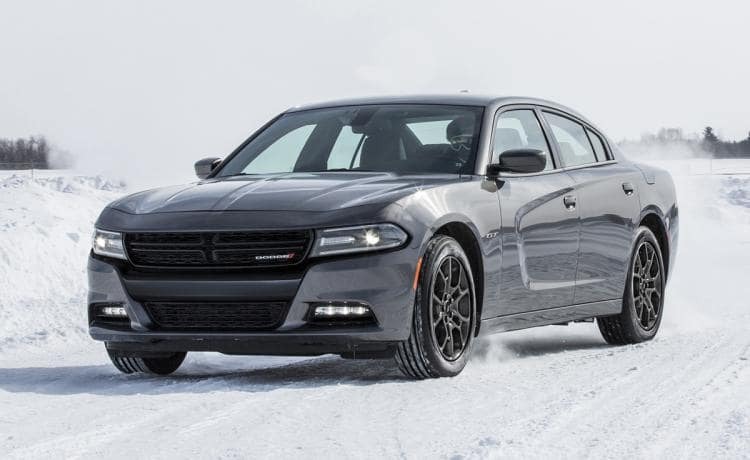 Will You Get The Best Deal On Your New Charger? Text/Call “Charger” to 313-662-9034 Or Email karenmirabile@raylaethem.com For More Info. Must Show Landing Page To Dealer To Qualify For Offer. *LaethemLease™payments include all taxes, 1st month payment, title, license plate transfer, CVR document, destination and acquisition fees. New license plate additional if needed. Payment is based on Top Tier credit approval. Must qualify for security deposit waiver. Pricing for Michigan residents only. Picture may not represent actual vehicle. Must take delivery by 11/30/2018. Over 699 brand new Chryslers, Dodges, Jeep and Rams in stock. Every vehicle priced below employee or friends pricing. Take Advantage Of These Savings And Experience The Convenience And Transparency Of A LaethemLease™.